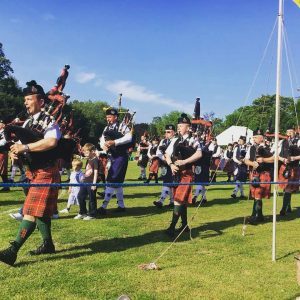 Terrific day for Ipswich pipers at Pipes in the Park in Colchester on June 10. 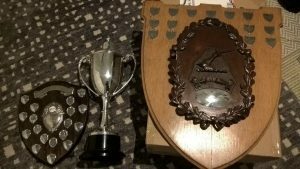 Essex Caledonian, led by Pipe Major John Young, got First in Marching and Deportment, Second in March, Strathspey and Reel, Second in the Grade 3 Medley, and Fourth in the Grade Four March. 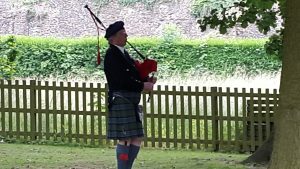 Six Ipswich pipers play with the band…. Rod Caird came second in the Amateur Piobaireachd Solo competition; at least five other members did great work stewarding on a beautiful day. The event was better attended than ever. Well done all. All results from the day here.